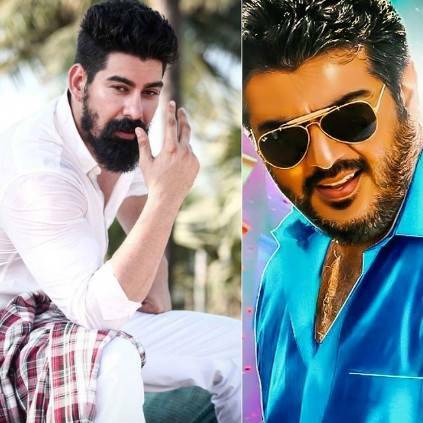 There were rumours circulating on social media claiming that Vedalam villain Kabir Duhan Singh will be acting in Ajith's current venture, Viswasam. The tweet is roughly translated as, "My dear friends, I am not acting in Ajith sir's Viswasam. I am currently part of Kanchana 4, and Siddharth's next film. I kindly seek your support and blessings." HUGE! Ajith's Team Creates World Record! People looking for online information on Ajith Kumar, Kabir Duhan Singh will find this news story useful.